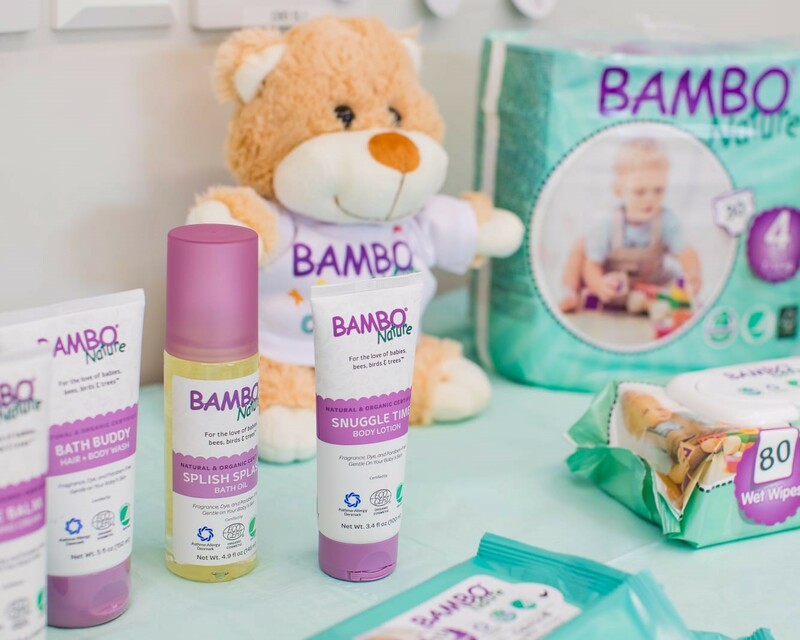 A few weeks ago we were invited along to a blogger event to learn all about Bambo Nature UK and their brand and products. We were invited along to Kelmarsh Hall and Gardens in Northampton for a wonderful afternoon of activities. The day included learning all about the brand and their products and how the brand is really eco-friendly. We also got to learn some Reflexology and baby massage with Tiny Toes. 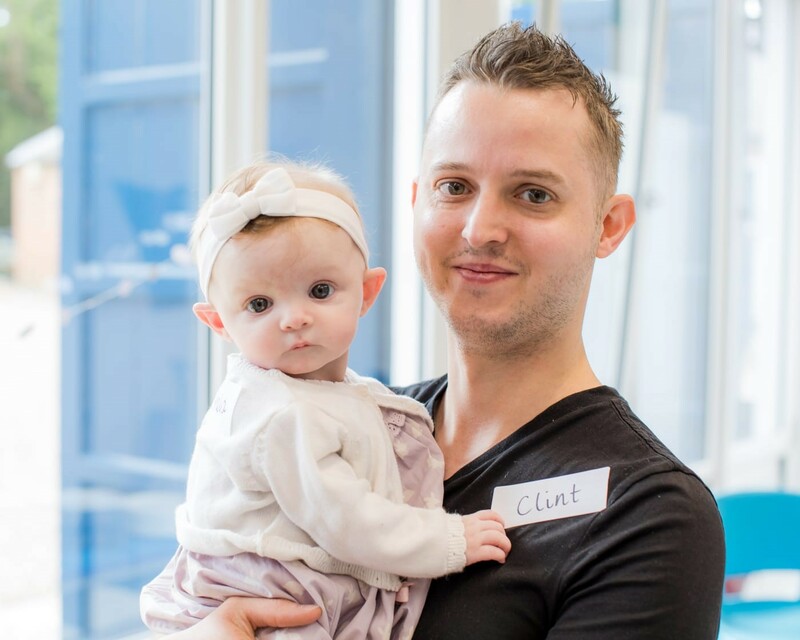 We had a wonderful buffet lunch which was really tasty and they also had a photographer there throughout the day taking photos not just of the event but also of the babies and families which was lovely. 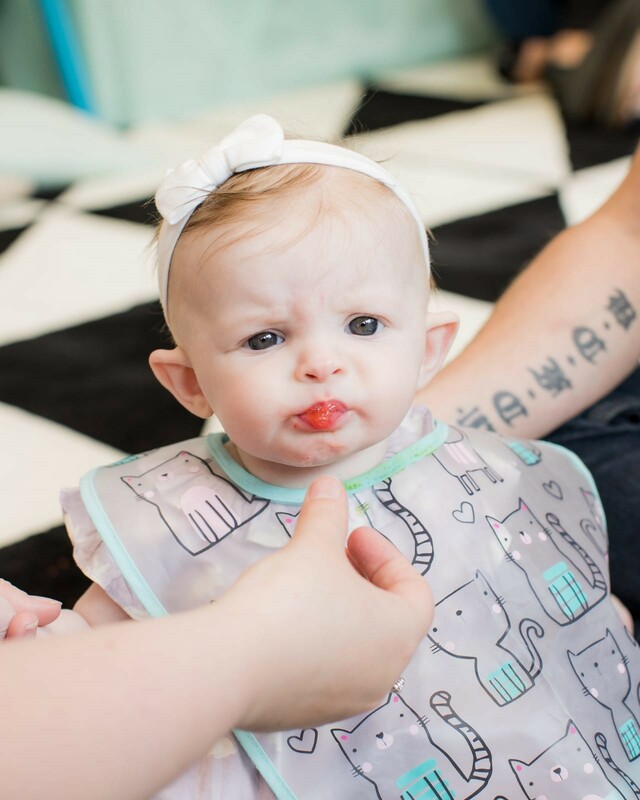 You can see from my blog post that we got some absolutely gorgeous photos of Amelia. The event was really well organised with the kids in mind so there was really good facilities and lots to keep the kids entertained. Bambo Nature is a Danish Brand of eco-friendly disposable nappies and gentle baby skincare. 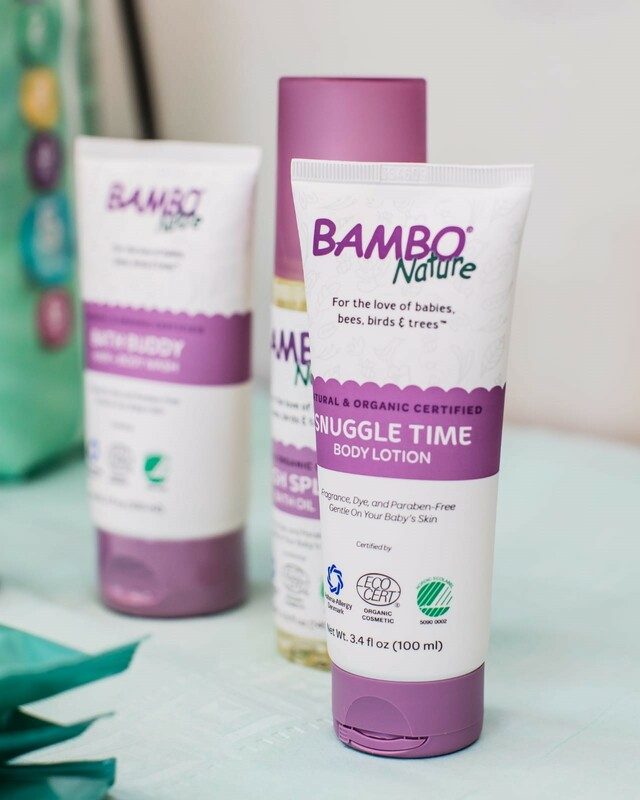 The Bambo Nature range is accredited by several certification organisations that guarantee the safe use and environmental friendliness of the products. The Nordic Eco-label on the Bambo Nature range is your guarantee that the products are certified to be environment-friendly. The brand are not just accredited by the Nordic-Eco Label but also Asthma and Allergy Denmark and Dermatology tested. 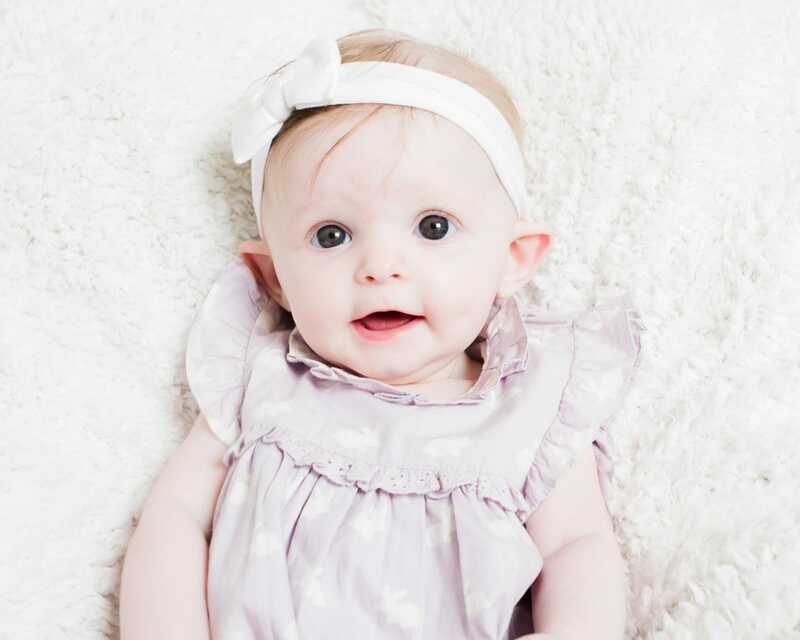 This means these products are less likely to cause any irritation, eczema or allergy on babies skin. Unfortunately for us we have found that Amelia does seem to be allergic to the nappies and wipes but she has very sensitive skin and i'm actually allergic to a lot of more natural products so I wouldn't let that put you off. We have tried some of their skincare range which so far so good... no allergies. The brand have actually won loads of awards for their products which you can check out here on their website. At the event we got to take part in a little taster session of some Reflexology and Massage with Tiny Toes, they are a based in Northampton and offer lots of services aswell as baby reflexology. We got to learn about massage and ways in which you can use this to relieve baby and comfort them when they feel unsettled. It's also a good way to bond with baby and soothing simulation through massage is scientifically show to aid childhood development. The brand also have a range of skincare products which includes their brand new Splish Splash Bath Oil, a Snuggle time body lotion, Love Balm Soothing Cream and Bath Buddy hair and body wash. We are so excited to try the range and I will be featuring the products in a full review once we've given them a proper try for a few weeks. The range is all suitable for sensitive skin and full of natural and organic ingredients. They are free of perfumes, dyes and parabens and certified eco-friendly, vegan and dermatologist tested. So far we've only tried the bath oil and we love this so far but we are super excited to give the other products a try. I love the packaging and the products are really affordable. We also got to learn massage on their feet and how this can also comfort baby, we got to learn a shorter routine just for their feet which you can perform anywhere. 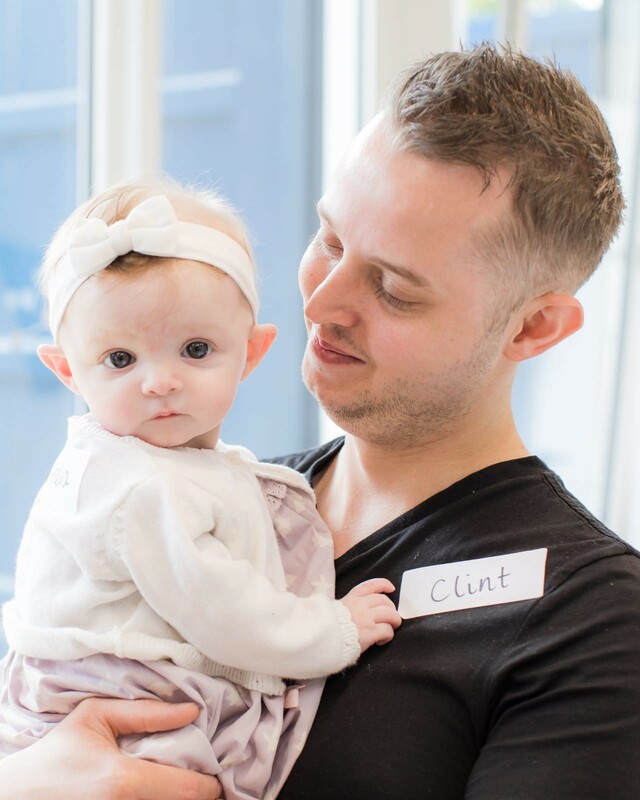 I really liked the baby massage and reflexology and have been looking into local groups as it's something i'd love to do with Amelia. She seemed to really enjoy it and i've actually had a look online at some other reflexology and massage videos as Amelia's been a little unsettled this week as she has a cold and I really feel that this is helping her to relax and actually helping her to wind down to relieve her congestion. 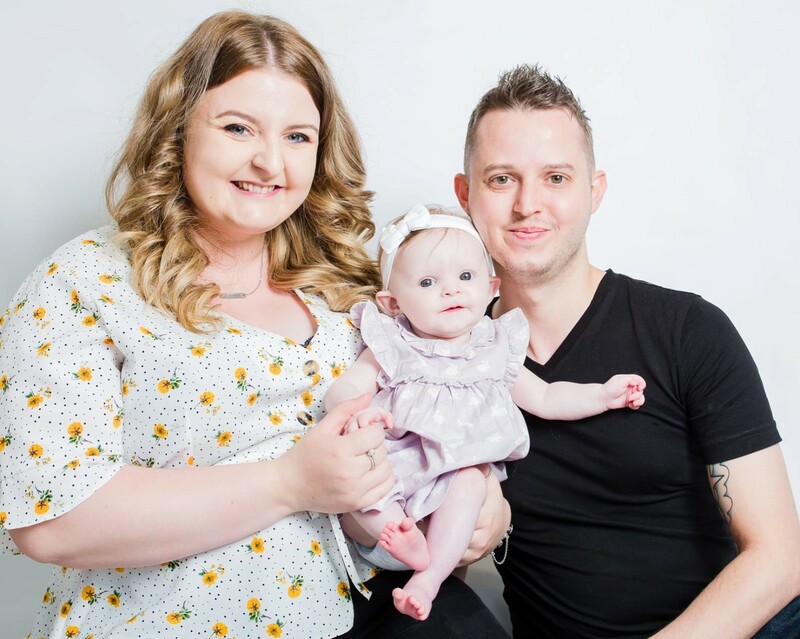 Also throughout there was a lovely photographer Natalie from Imaging Eye Photography who took some amazing photos and we were lucky enough to get some really nice shots of the three of us and some lovely ones of Amelia. We had such a lovely day, lunch was amazing. 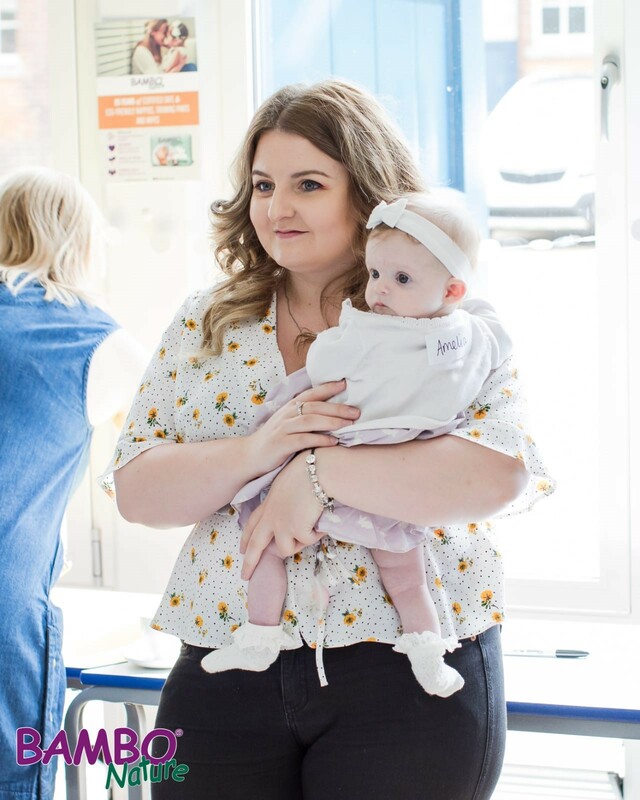 We got to learn loads about the brand, the PR girls were so lovely and everyone really loved Amelia and it was so nice to bring her along to an event and mingle with other mums. There was crafts going on for the older kids and lots of tea and biscuits for the mums, it was fab. Kelmarsh Hall and Gardens are beautiful and we will be returning as the grounds were amazing and i'd love to go back and have a good look around. Thank you to Bambo Nature UK for the invite, we had such a lovely day!